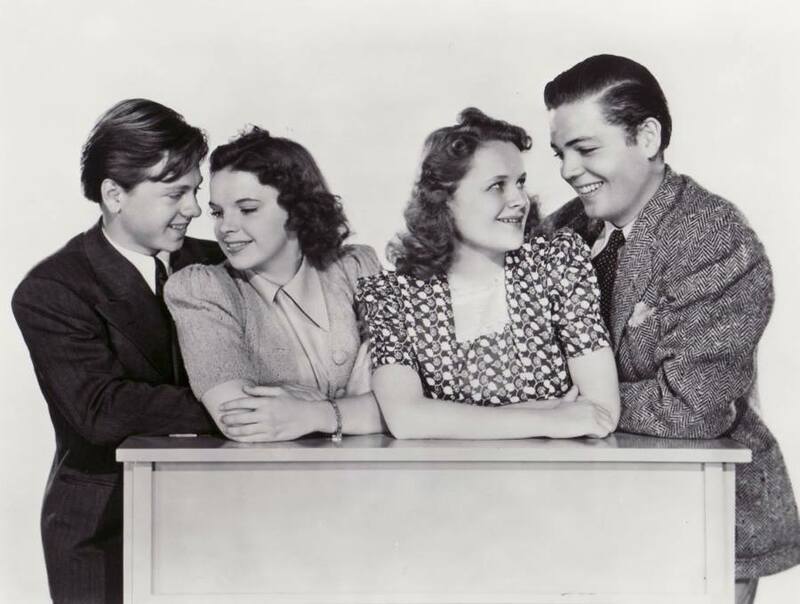 June 16, 1933: Frances Gumm (Judy) appeared on the “Junior Hi Jinx” radio show, broadcast by KFWB Radio out of Los Angeles, California. 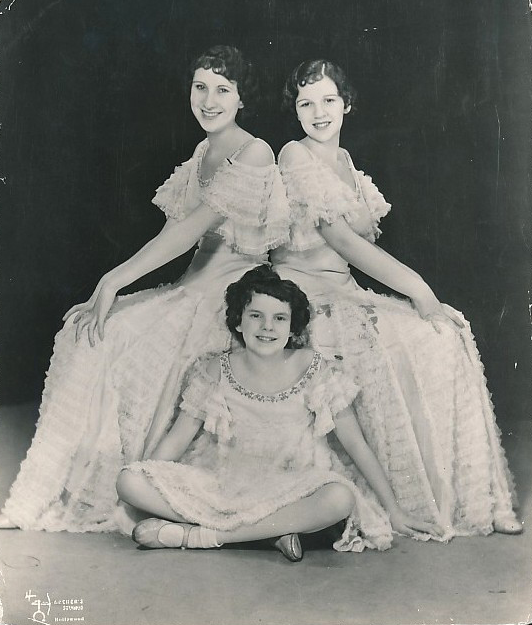 Judy was on the show through early July, broadcast every Friday at 7:45 p.m.
June 16, 1937: Fifteen-year-old Judy is promoted as being thirteen in this notice about her being cast in Broadway Melody of 1938. 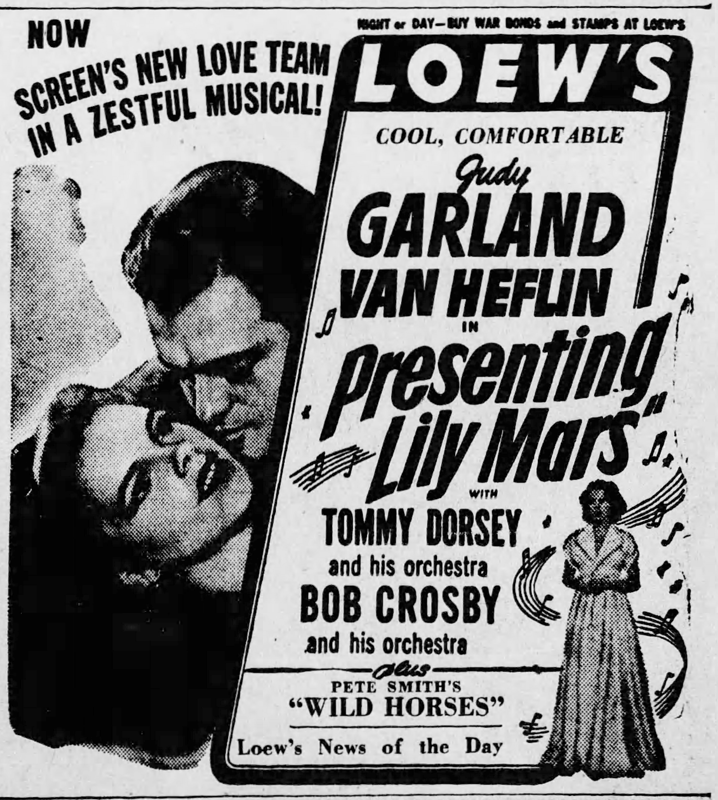 The film was released on August 20, 1937. 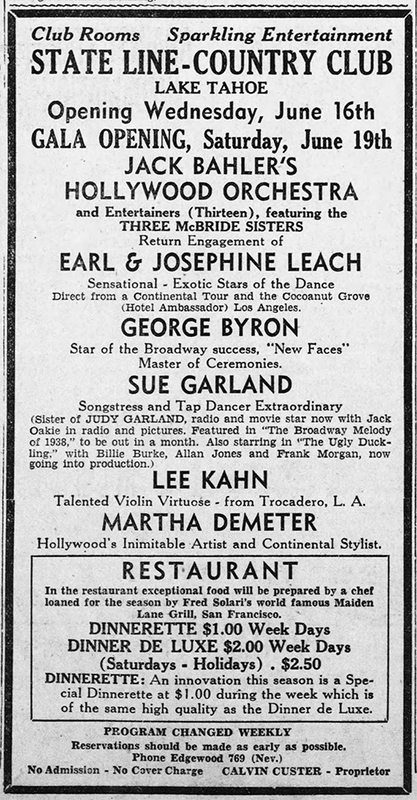 “The Ugly Duckling” became Everybody Sing (1938) and Frank Morgan was not in it. There are no existing reviews of Sue’s show. June 16, 1939: Babes In Arms filming continued with the “Opening Night” scene on the “Interior Barn” set, plus rehearsals of the “Babes In Arms” production number. Time called: 9 a.m.; lunch: 12:50-1:50 p.m.; dismissed: 4 p.m. 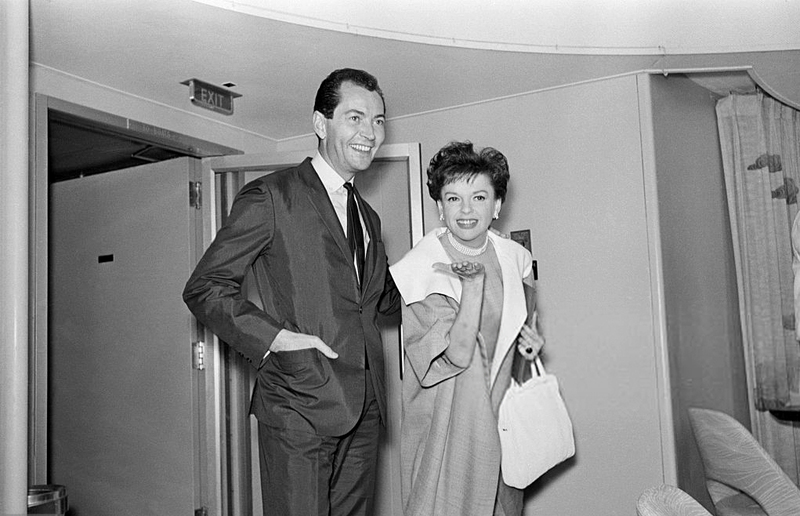 Publicity photos were also taken on this day of Judy and the rest of the cast. The Wizard Of Oz had its second preview, this time at The Ponoma Theater in Los Angeles. 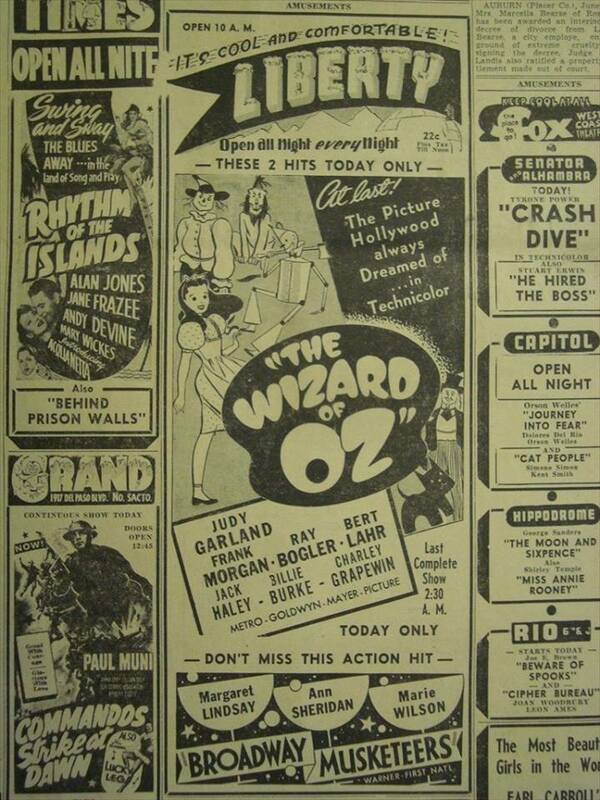 Check out The Judy Room’s Extensive Spotlight on “The Wizard of Oz here. 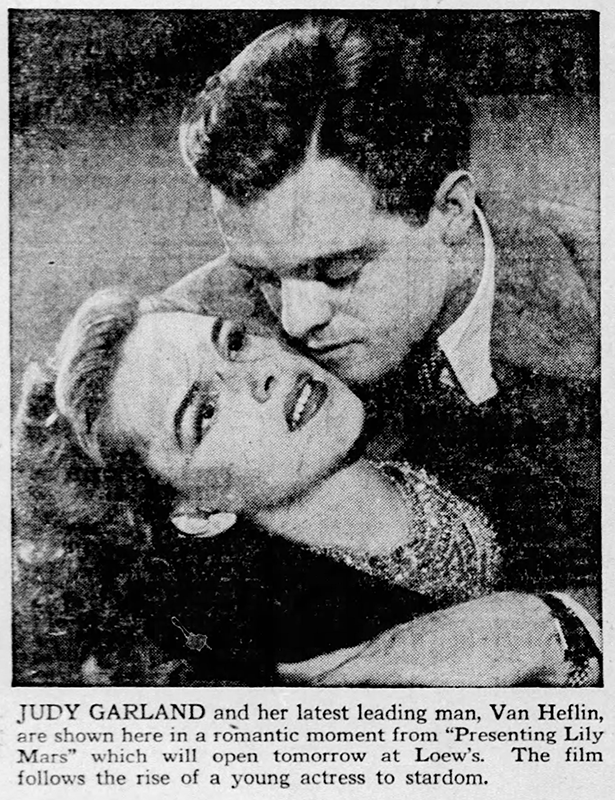 June 16, 1941: Two news items. 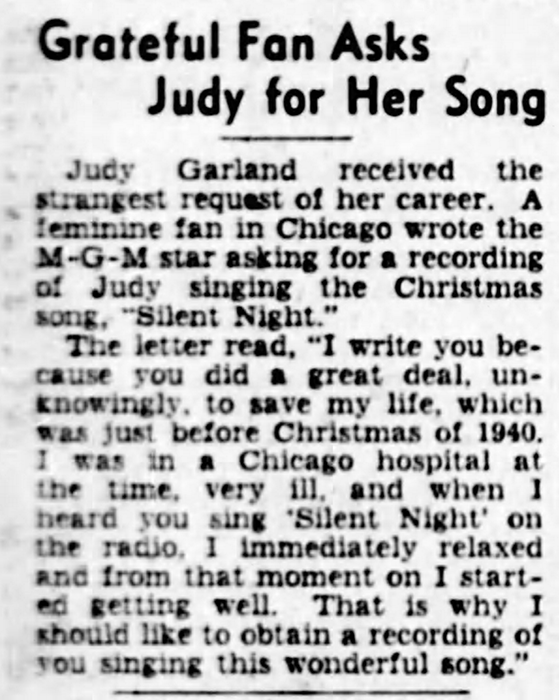 The first reports of a fan letter sent to Judy asking for a recording of her singing “Silent Night.” The girl heard Judy sing it on the radio while she was in the hospital over Christmas 1940, and upon hearing it she began to relax and started to feel better. 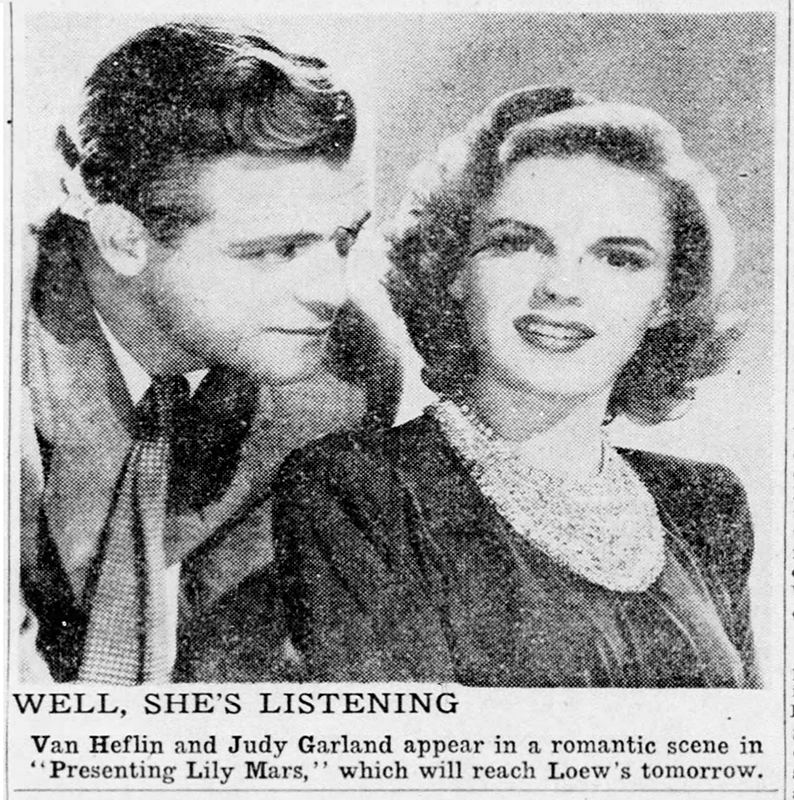 There’s no word as to whether Judy ever sent the girl a record, or if the story is actually true (remember, the MGM Publicity Department was quite clever in keeping Judy’s name in the papers). The second is from the the Philadelphia Inquirer. 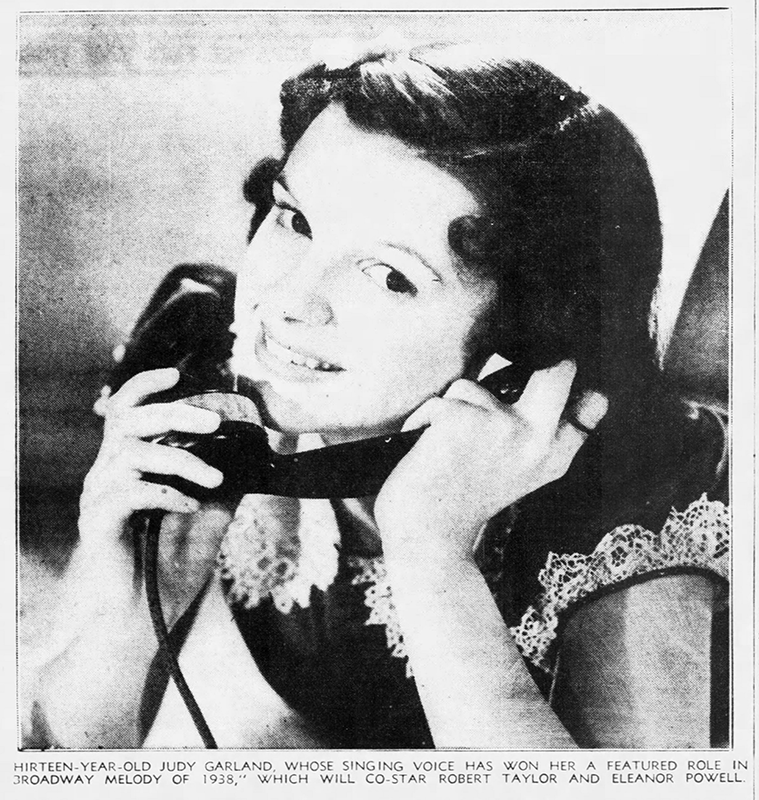 Judy was the top topic for that week in letters to columnist Louella Parsons. Click on the image to read them. 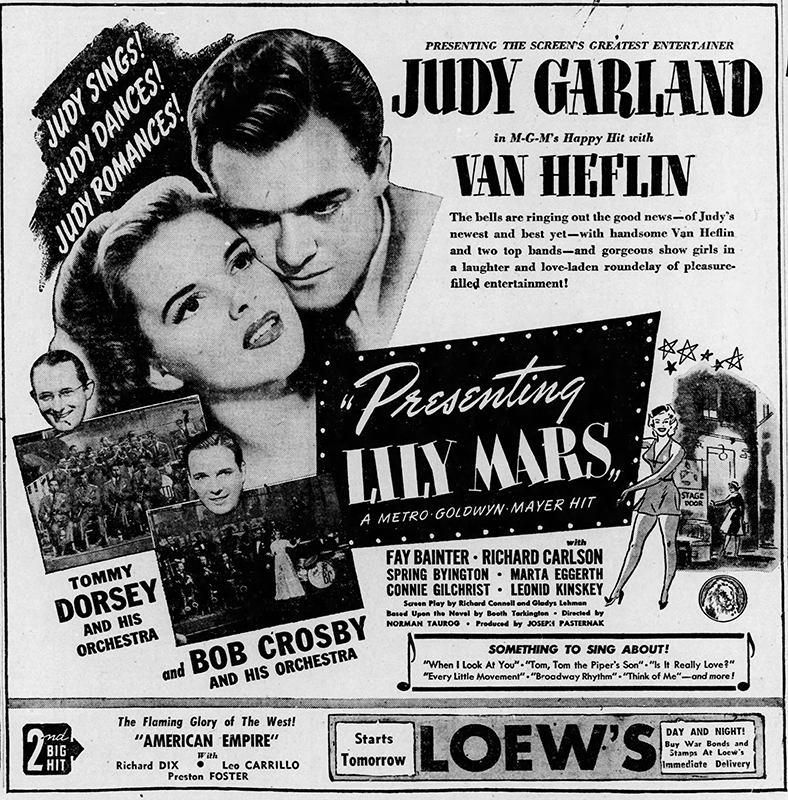 June 16, 1943: Here are more fun ads promoting Presenting Lily Mars, which proved to be a solid hit for Judy and MGM. 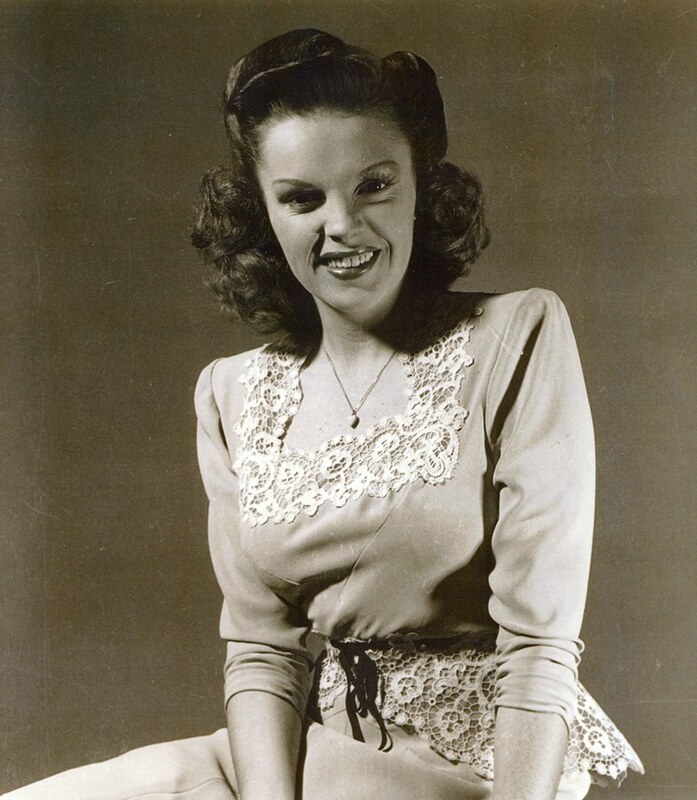 June 16, 1944: Judy began pre-production work on her next film for MGM, The Clock. 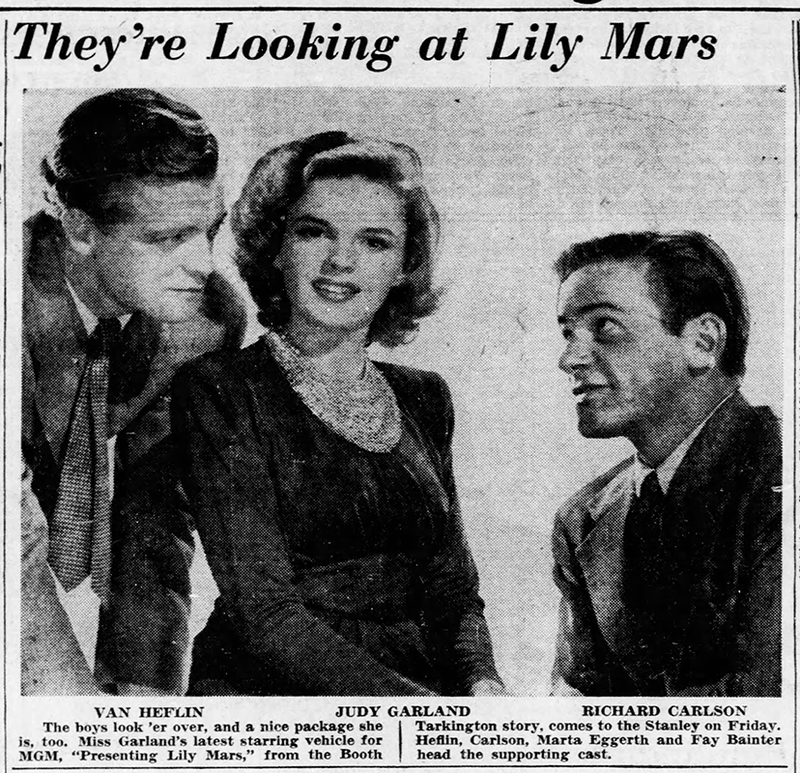 This was Judy’s first straight dramatic role, which was something that she had wanted to do for a long time. 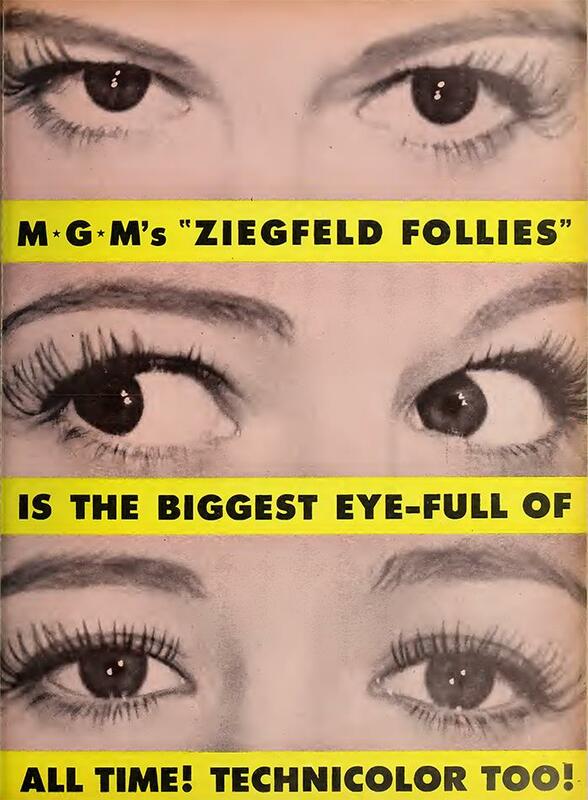 This first day consisted of “silent wardrobe and hair test[s].” Time called: 3 p.m.; dismissed: 4:55 p.m.
June 16, 1945: This ad promoting MGM’s production of Ziegfeld Follies appeared in the Film Daily trade magazine. 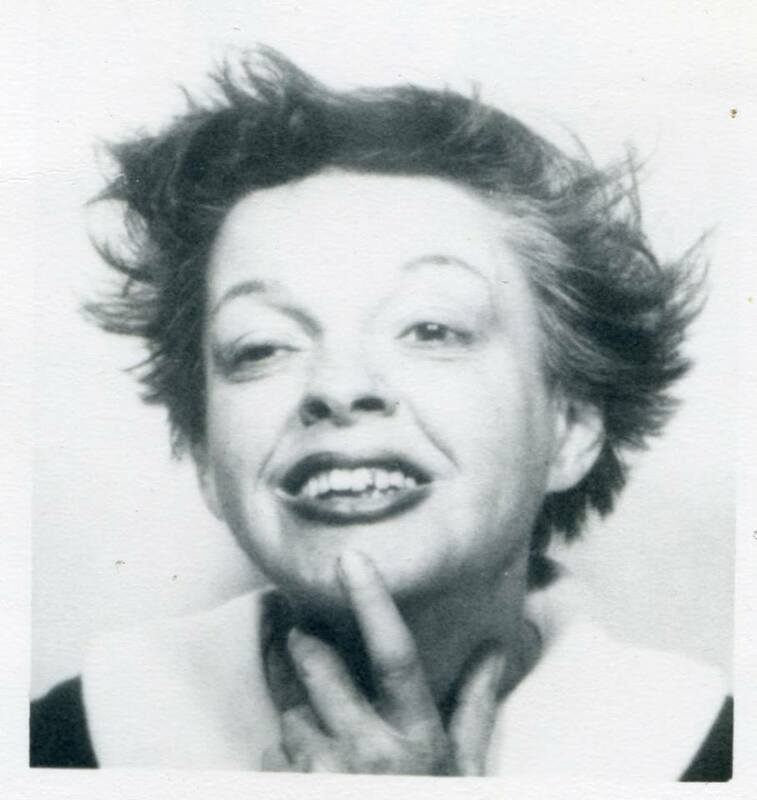 June 16, 1947: Judy was in the middle of a very rare 10 consecutive days off from her work at the studio (she was filming The Pirate). No doubt she took advantage of the time off to rest and eat! 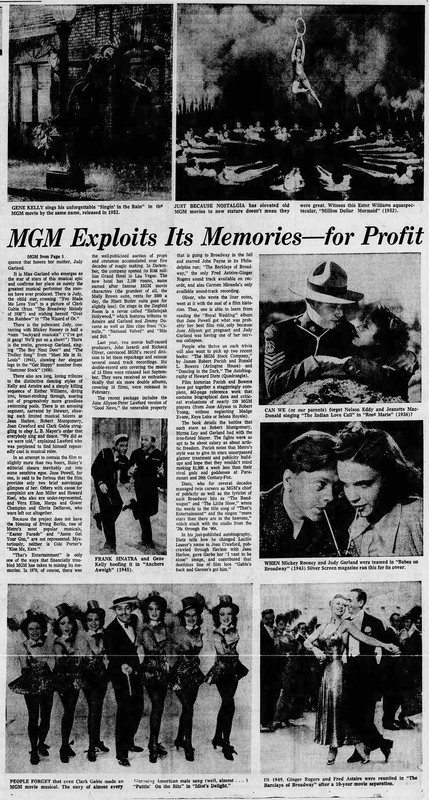 June 16, 1950: The last time Judy worked on an MGM movie set. 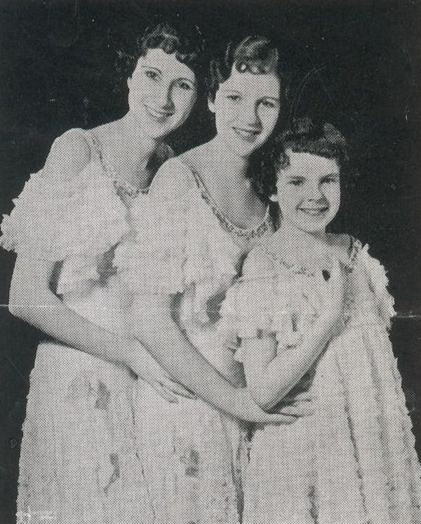 She reported to the studio at 10 a.m. for wardrobe and makeup tests for Royal Wedding co-starring Fred Astaire. 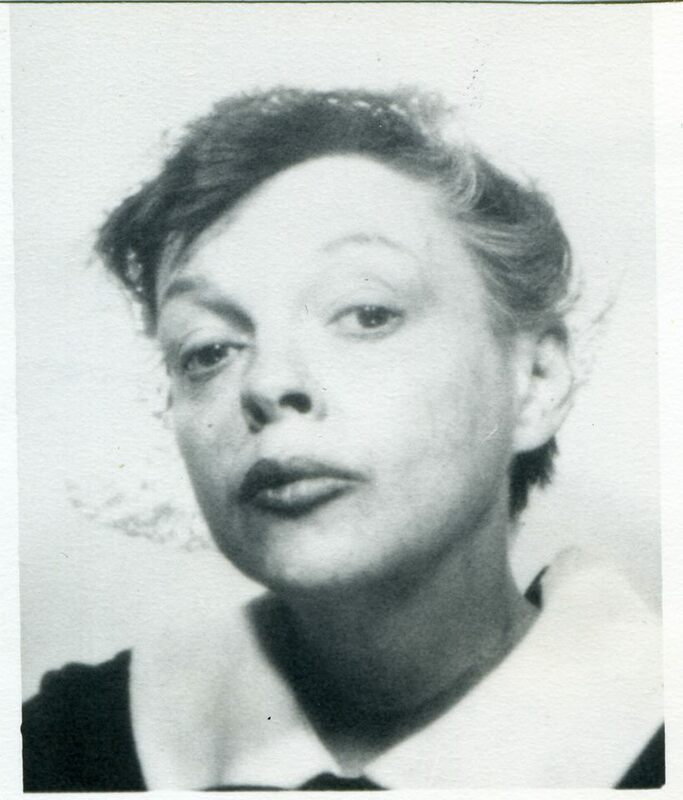 This photo was taken on this day and is the only known photograph of Judy from the production aside from photos taken during her birthday party a few days before. She and Fred are in costume for the “How Could You Believe Me When I Said I Loved You When You Know I’ve Been A Liar All My Life” number. Check out The Judy Room’s Filmography page on Royal Wedding here. 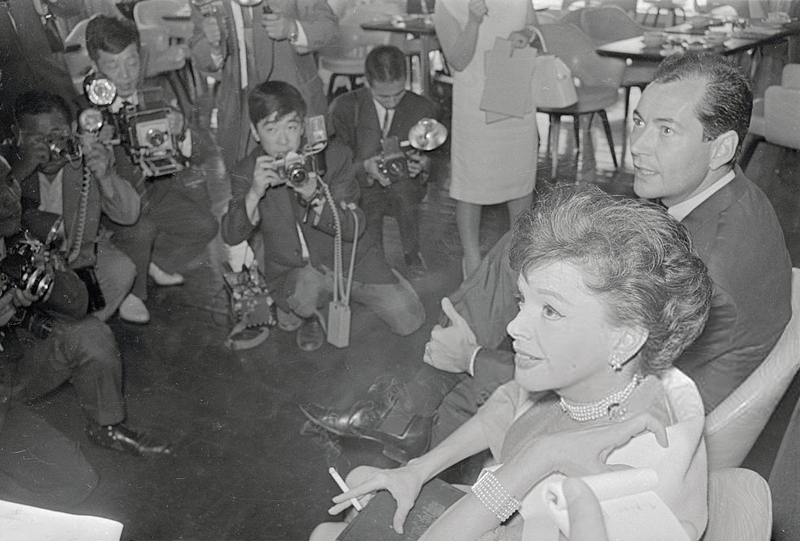 June 16, 1964: Judy and Mark Herron arrived in Yokohama, Japan, where Judy gave a press conference. The couple had traveled there from Hong Kong aboard the President Roosevelt ocean liner. 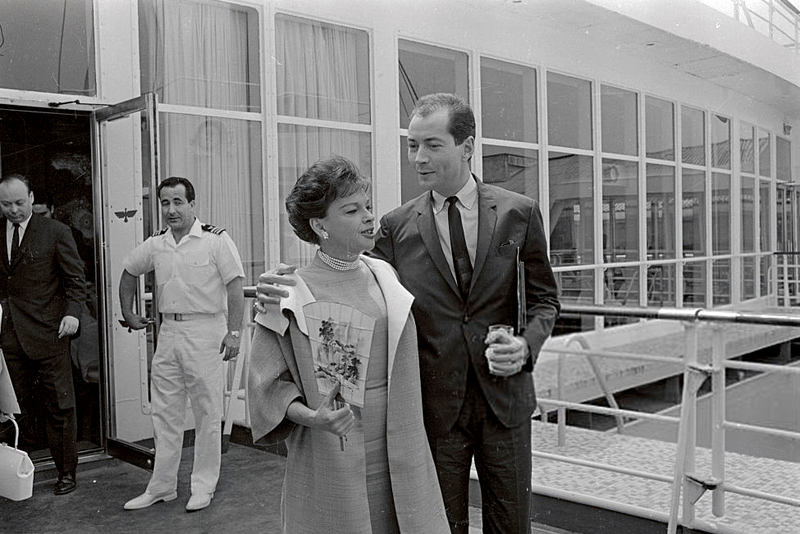 The reports were that the couple were married by a Buddhist priest but Judy’s attorney later said that they were simply blessed by the priest, not married (Judy’s divorce from Sid Luft was not yet final). June 16, 1965: A lien was placed on Judy’s Thunderbird (Las Vegas) salary, due to a judgment awarded to attorney William Morse, who had represented Judy in her fall 1962 divorce action against Sid Luft. Judy allegedly had stopped payment on a $3,000 check she had given Morse. Morse was awarded the $3,000 plus an additional $1,000 in attorney’s fees from June 19, 1963. June 16, 1968: These snapshots were taken of Judy at Asbury Park, New Jersey. 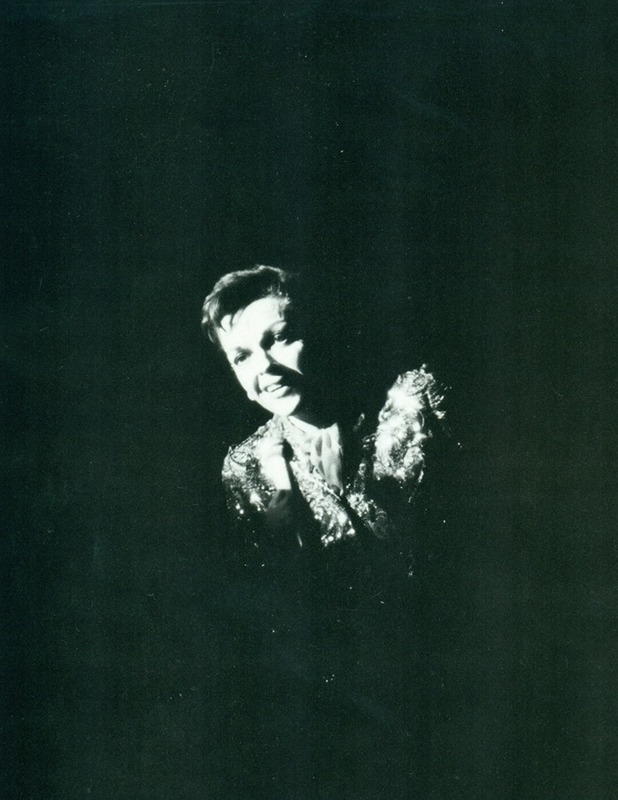 June 16, 1969: The last known recording of Judy Garland was made on this day at “The Half Note Club” in New York. Listen to, and download, the recording here. Photo: Judy at “The Talk of the Town” January 28, 1969. 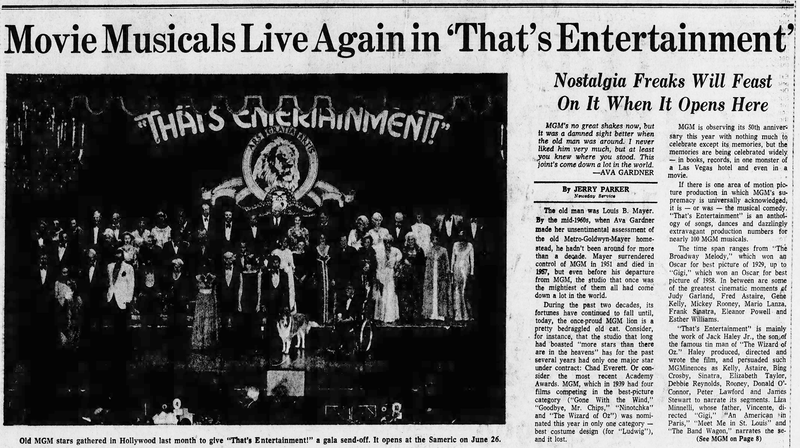 June 16, 1974: This syndicated article by Jerry Parker about That’s Entertainment! was published. 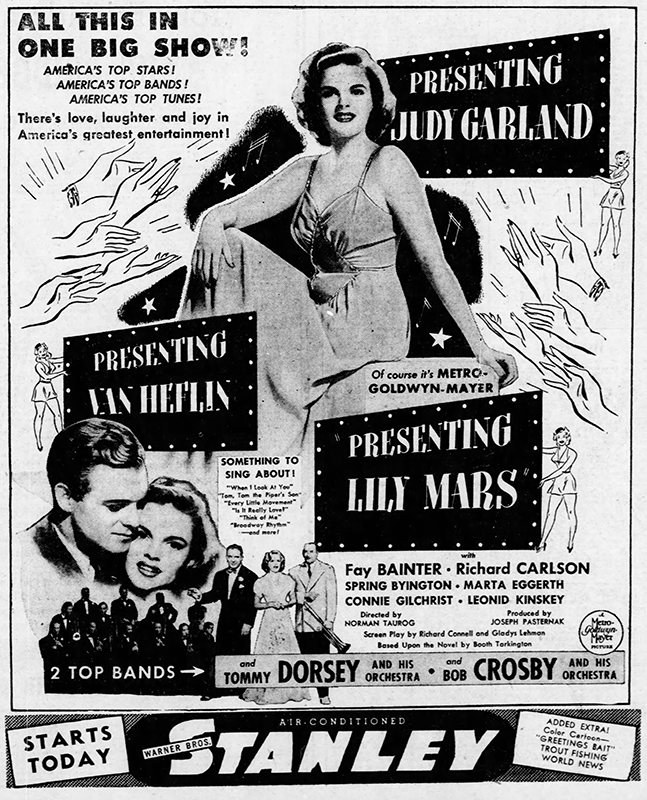 Parker notes that Judy is the one star in the compilation film “who emerges as the star of stars.” He also notes the repackaging of MGM Records’ soundtracks in September 1973 that were so popular more were added to the series in February 1974. Click here or on the image below of the first in the LP series for details about it and the subsequent editions.